Originally part of the old Isleworth Film Studios, the building is now home to Coriander Studio, The Curwen Studio and Huguenot Editions. 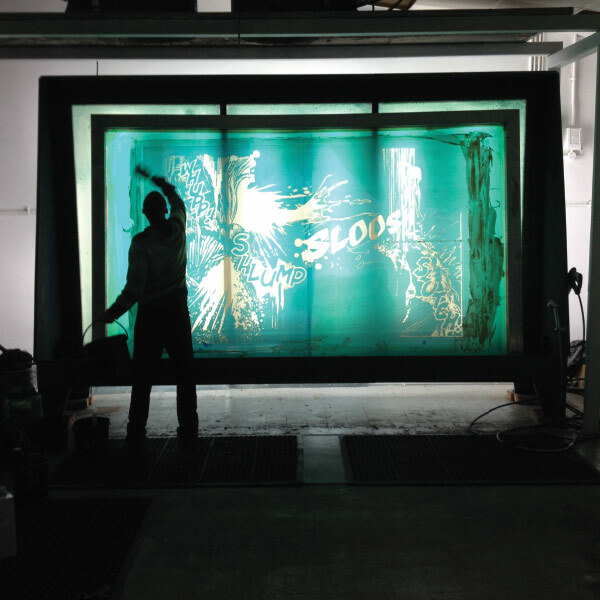 Our studio offers artists and publishers full access to a variety of printmaking techniques, our experienced master printers and their studio assistants hand–produce every project. Collaborating with artists new to the medium as well as accomplished printmakers. We welcome challenges in making all work possible. Services available include Silkscreen, Digital Inkjet Printing, Lithographic and Etching. In 1973 our studio started with a single screen bench set in a garage, 41 years on in 2014 Coriander relocated to Worton Hall Studios. We take commissions from artists, publishers and museums. The studio has facilities for silkscreen (which can be used in combination with lithography or etching) digital and 3D printmaking, working with our in-house partners Curwen. 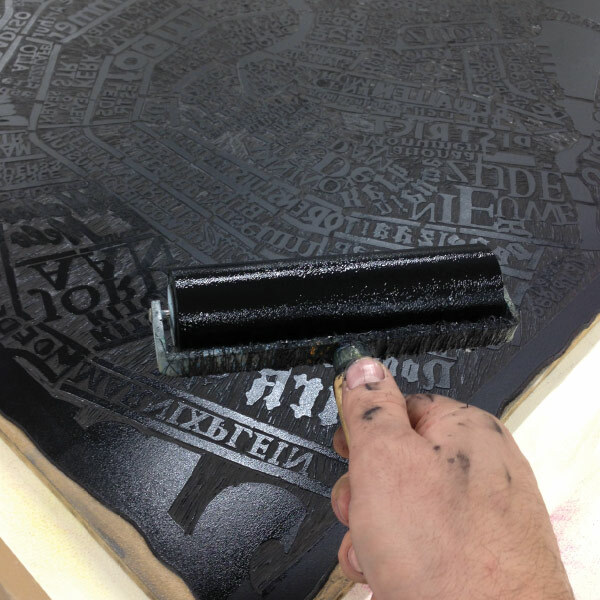 Huguenot Editions is an original print studio specialising in etching. It was established in 2006 by artist Simon Lawson in Wandsworth and relocated to Worton Hall Studios in 2015. 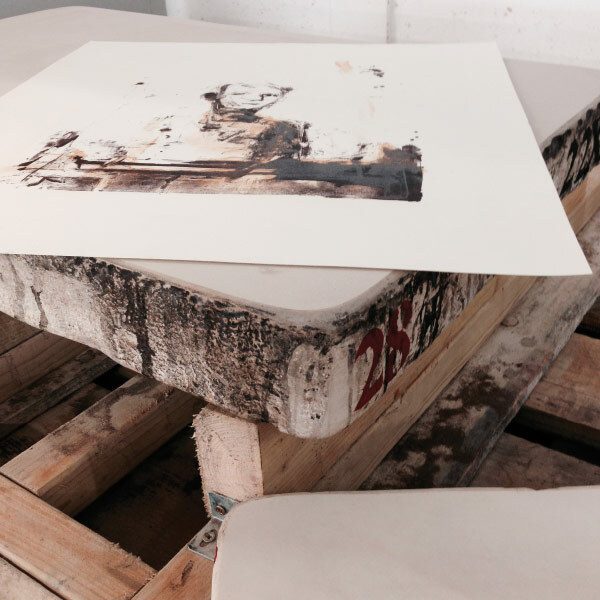 Huguenot Editions offers the opportunity for artists to make original prints using the techniques traditionally associated with the production of etchings along with all the contemporary aspects of digital image production that are now available. All under the expert guidance of Simon Lawson. Huguenot Editions has produced and published works by artists including Bob and Roberta Smith, Rachel Howard, Danny Rolph, Ivor Abrahams, Derek Boshier and June Redfern. Simon Lawson is a Grimsby born painter and printmaker specialising in etching. He trained at the Royal Academy, where he is now Etching Tutor. In 2007 he co-founded RA Editions (The Royal Academy School's printmaking programme) with Eileen Cooper RA, which has published artists including Phillip King, Tracey Emin and Grayson Perry. His work is in public and private collections.